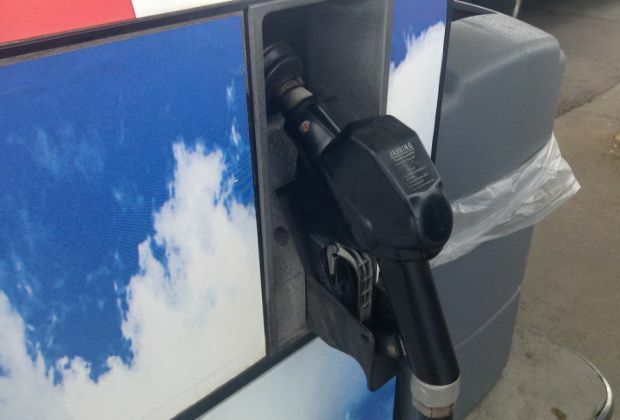 Gas prices in West Central Kentucky fell by four cents this week to $2.080 per gallon, according to AAA East Central’s Gas Price Report. One of the most volatile regions as of late, the Great Lakes and Central States saw some stability on the week. Ten states saw prices decrease on average by 2 cents. Three states saw the only increases in the country. For the first time in three weeks, gasoline inventory declined. According to the Energy Information Administration (EIA), inventory sits at nearly 55 million barrels, similar to this time last year inventory levels.